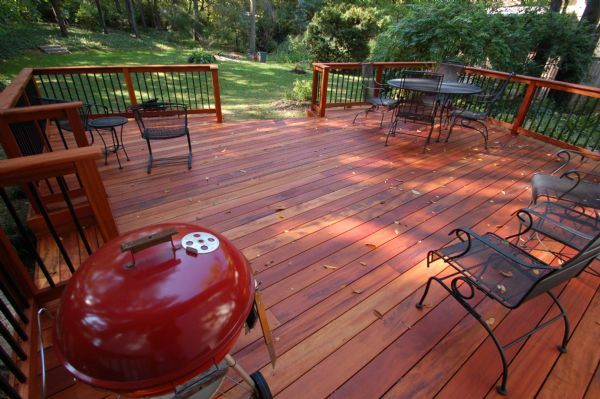 It’s hard to beat the natural beauty and timeless elegance of a custom wood deck. 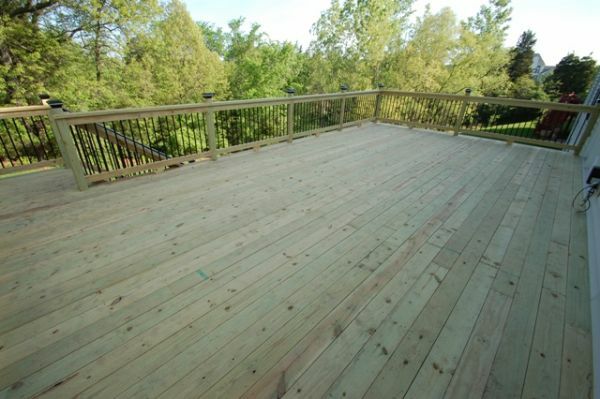 Each wood deck is custom-designed to blend in with the wide array of architectural styles common to homes in St. Louis. No two wood decks are alike! We work with choosy homeowners throughout St. Louis metro area that have a vision for their outdoor living area. We work with you to create a unique space which makes the most of your space but also fits your budget. Premium hardwood decking that is the only classified and graded material of its kind and is known for superior strength and durability. 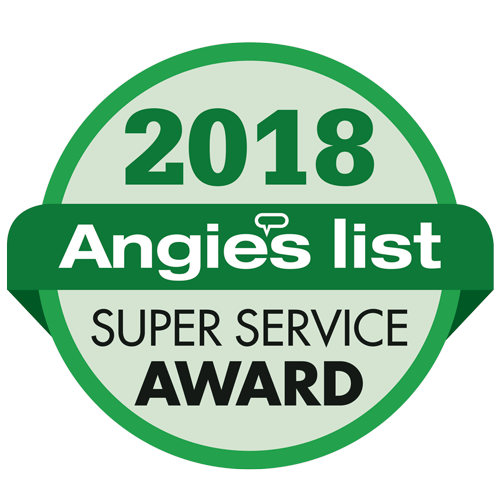 Offering natural resistance to insects and fungi, a TigerDeck wood deck carries a 25 year limited warranty and with its unique kiln-drying and hidden fastening system is of the highest quality available. Don’t be fooled by the imitations. Strong, durable with long-lasting beauty and charm, our cedar or pine decks are a great choice for a traditional look you’ll love.